South Korean electronics company Samsung has launched the Galaxy S8 and Galaxy S8 Plus smartphones current year. Later Samsung also launched the Galaxy Note 7 and 8 devices. According to detail, Samsung can launch its Next Generation smartphone S9 and S9 Plus in a coming soon. 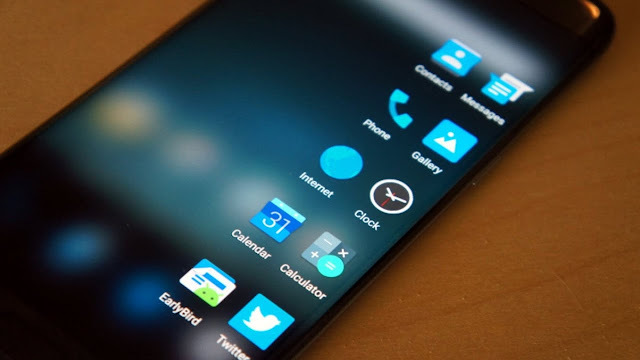 According to reports, Samsung will launch its Next Flagship device in the Mobile World Congress (MWC) held in Barcelona in February-2015. However, Samsung's Galaxy S9 and Galaxy S9 Plus, in the opinion of Experts or reviews, will not be in the market before August. 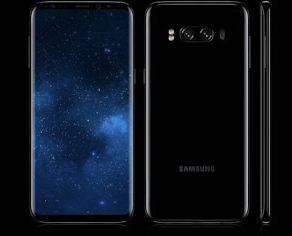 Currently, some images of Samsung Galaxy S9 and Samsung Galaxy S9 + have been already leaked in blog or news sites. From which the phone's look and innovative design can be projected. In front of the photographs, it can be seen that the Samsung Galaxy S9 and the Samsung Galaxy S9 Plus will have a fingerprint sensor in the camera modules. It is said that the company had given a fingerprint sensor on the back of the camera sensor in its previous smartphone, which was also criticized by the design of this phone. Considering leak reports and audible things, Samsung will launch its next smartphone with Qualcomm's latest chipset Snapdragon 845. 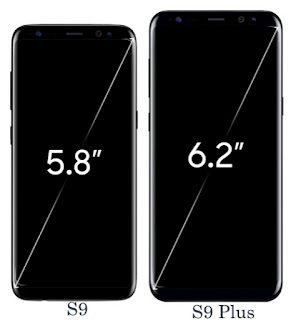 S9 has a 5.8-inch Super AMOLED screen, while the S9 + is expected to have a 6-inch Super AMOLED screen. Considering the reports, Samsung can release its Next Generation S Series smartphone in 4 GB and 6GB RAM and 64GB and 128GB of storage variant. Color - According to leaked photos, the phone can be launched in Midnight Black, Silver Titanium, Orchid Gray, Ocean Blue and Maple Gold Color. Most of rumors now eager to wait, this both smartphone for coming soon available in market.